This year we have started making an effort to buy only “whole” foods. This means that there is no ingredient list for the food or there are no additives on the ingredient list. I probably don’t have to explain this to most of you, but I will. For example, a banana has one ingredient – banana. A bag of oatmeal is usually one ingredient – oatmeal. When I buy cheese, I make sure there are only 3 or 4 ingredients on the list, and no flavours or colours added. I just won’t eat it if there is. I have stopped buying most cheddar cheeses because they are usually coloured orange which is unnatural. This way of eating is, I believe, important to food safety, health and control of our own ability to procure food for ourselves. With every purchase we make at a food store, we are making a kind of vote. We are telling large companies and stores what we will and will not accept about our food. Some of the food we are buying now are things that we cannot grow at this time of year for ourselves nor can we put it away for the winter from our harvest. For example, we had very little spinach last year, likely due to the harsh winter we had. Our spinach is volunteer, so most of the seeds didn’t germinate. What did come up we froze and had very little for fresh eating. So we are buying some spinach for fresh eating this winter. Not ideal, but necessary for us to feel we are eating healthy. If you want to see what we bought and why check out the video below. So our focus on food this year is to keep buying whole foods and to buy as local as possible. Once we have been doing this for a while, it will become habit and we won’t be tempted to buy “treats” or sugar filled garbage food. This year as usual, there were many things in our garden that did well. We also had a major failure. This is the pattern that most gardeners find every year. Some things do well and some don’t. This year we had a major failure of garlic. 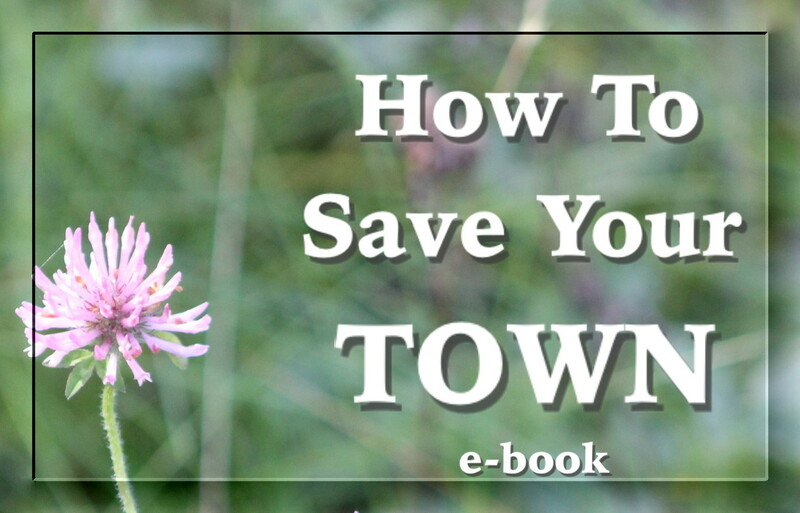 When we asked around, almost everyone in our area did too, except one person. That person had mulched her garlic with straw the fall before. 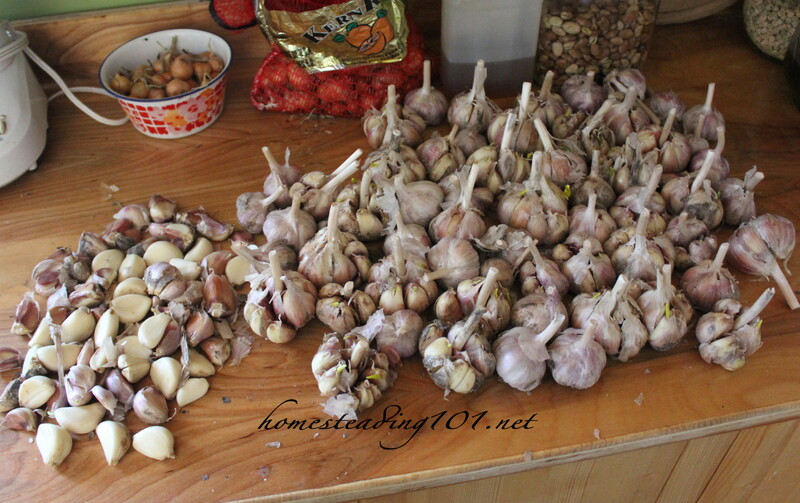 Last winter had very little snow cover and most of the garlic seed rotted in the ground. We ended up with only 150 cloves to plant for next year, and now we have to start all over again to produce for garlic sales. On the good side, it was the year for pepper. Hot days and nights with a lot of rain. 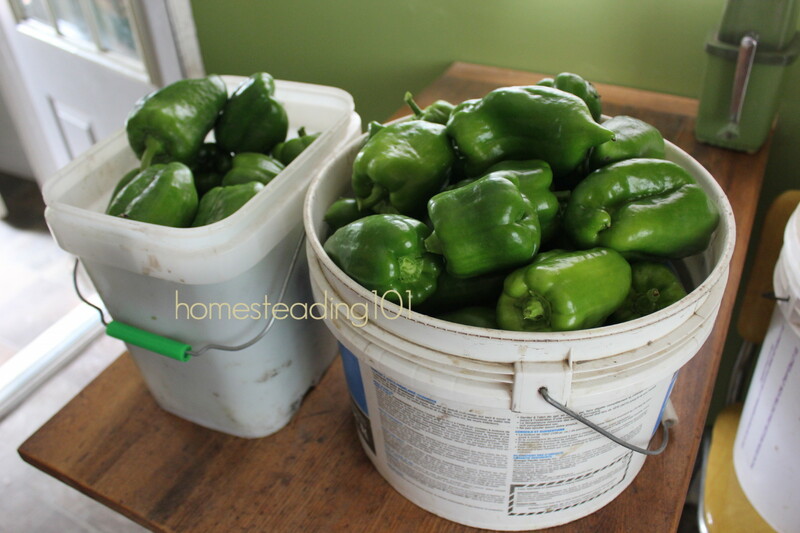 We used peppers houses on half of the plants, but near the end of the summer the peppers that were not under the huts caught up to the covered ones and ended up being as productive. All other vegetables did pretty well. 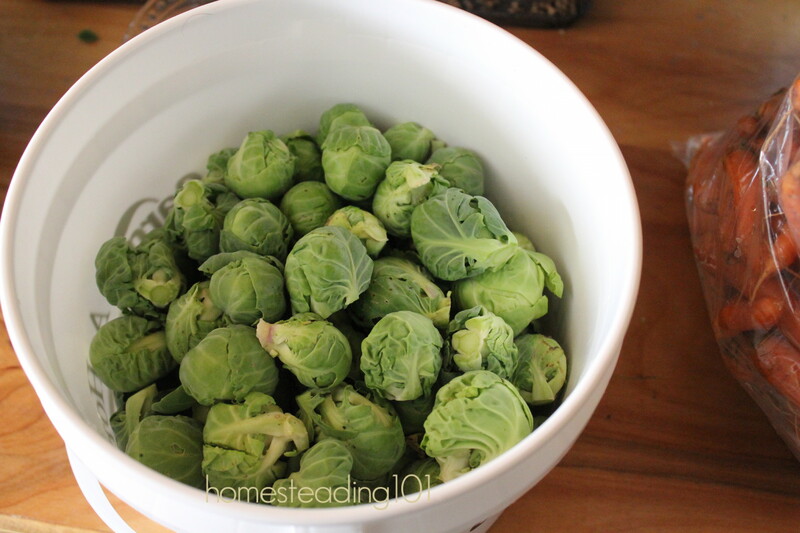 We are even waiting on Brussels Sprouts which we have never had any luck with, but have already put away 2 ice cream pails of them. Tomatoes we unbelievable, again due to warm nights and lots of rain. We actually are having to give some away as they ripen because we have no more room in the freezer, and already have 50 large canning jars put away. Every year I try to save Coriander seeds to dry and crush instead of buying the spice from the store. Every year I have to watch carefully so that I don’t pick them too late. 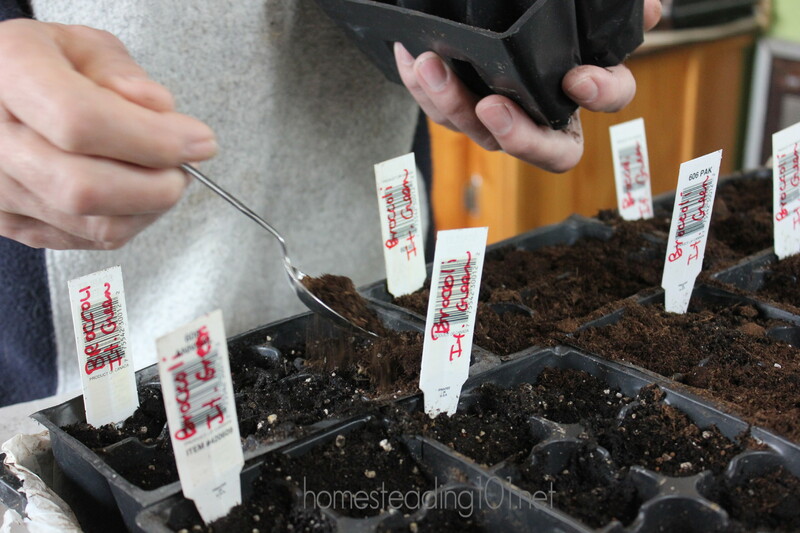 Many of the seeds will have white mould on them which I will not use. I also dry basil and oregano. The screen shown below is what I use to dry the leaves. it is an old window screen. Simple but effective. 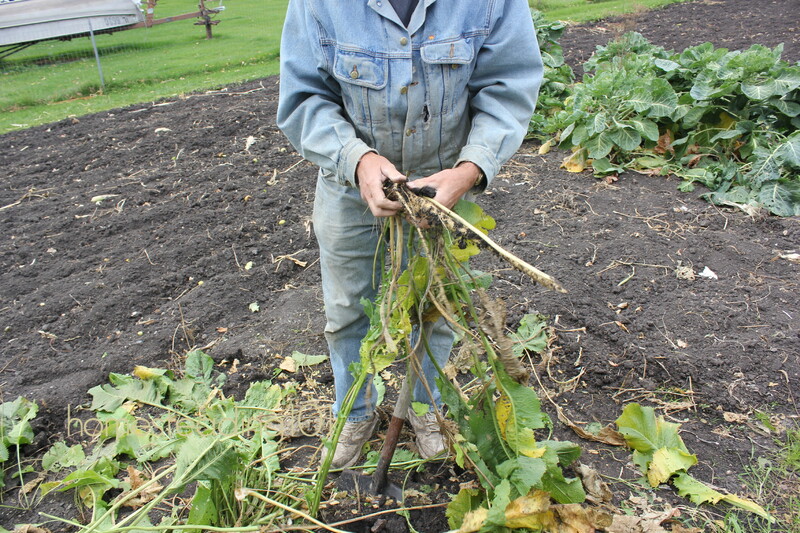 Ernie removed and harvest one of the horseradish plants. There were three and we didn’t realize how fast they spread – or how they spread. When he dug the plant up, it was easy to see how the roots go underground kind of like poplar trees. New plants grow from the long underground roots. We gave some away and kept some. 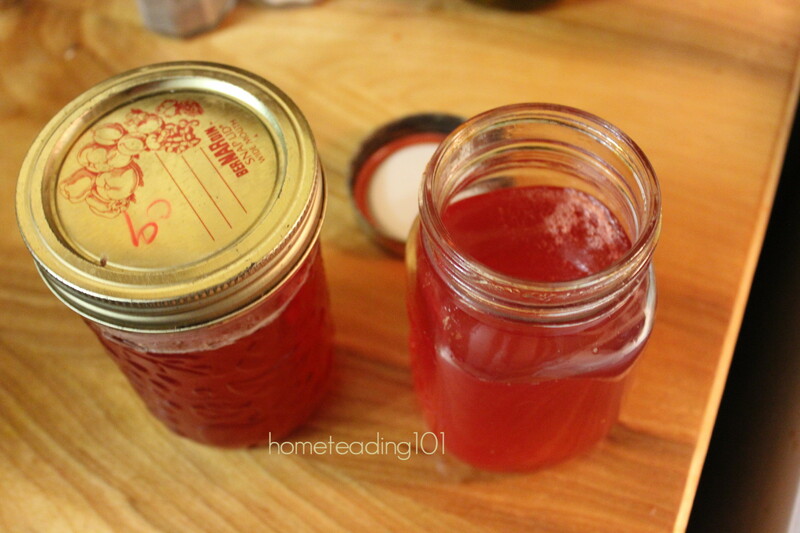 And finally tonight we used what was left of the apple-crabs and made a small amount of jelly. It turned out amazingly clear. Have yet to taste it. 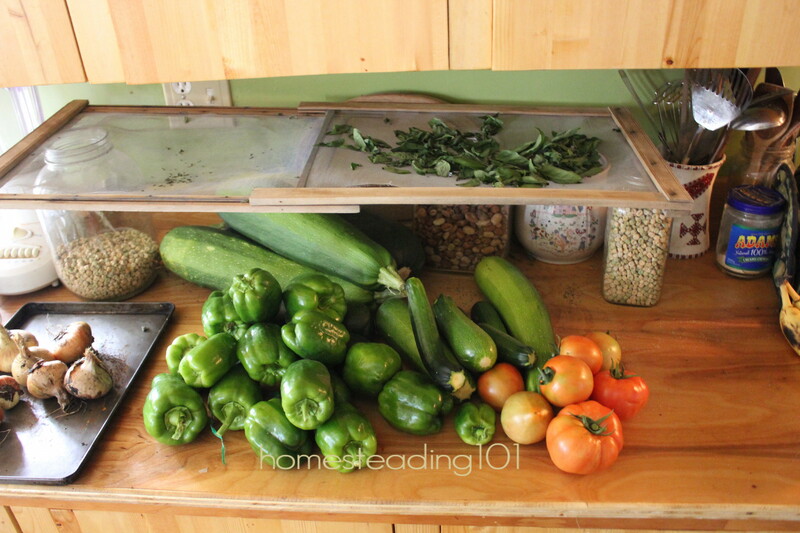 I recently noticed that as homesteaders, our lives revolve around food. Not being obsessed with eating it, but in order to have it, we have to procure it somehow. For us currently, this means planning our meals around what is still available in the freezer, or which crop is ready or doing well. Sometimes there is very little and we have to get creative. We ran out of our potatoes this past month and had to buy some from the store. Luckily, the potatoes we bought were from a local business, so we weren’t too upset about having to buy. In most other years we wouldn’t have bought potatoes. We would have just waited for the next crop to produce. 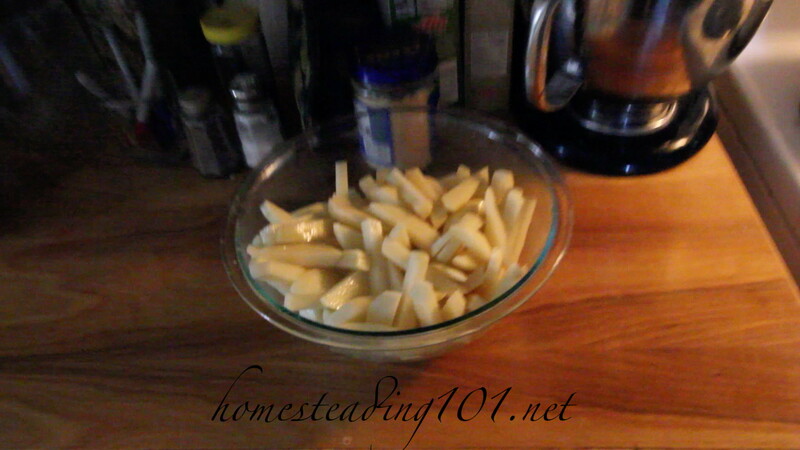 But last year, I found a french fry recipe that makes the potatoes really crispy. This is pretty much why we are buying potatoes – to have fries. The main thing you have to do to get crispy fries is to make sure they are REALLY REALLY dry before you put them in the oven, and heat the baking sheet to the oven temp. This will almost guarantee crispy fries. 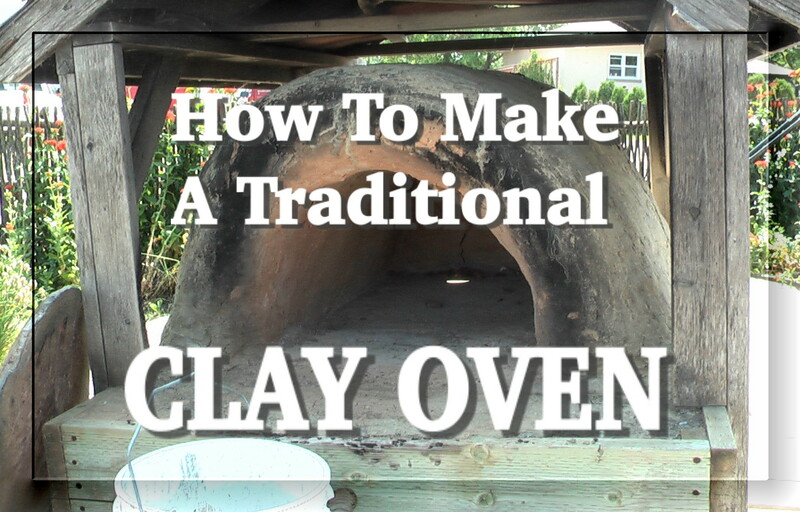 If you would like to see the recipe, check out my VLOG about it. 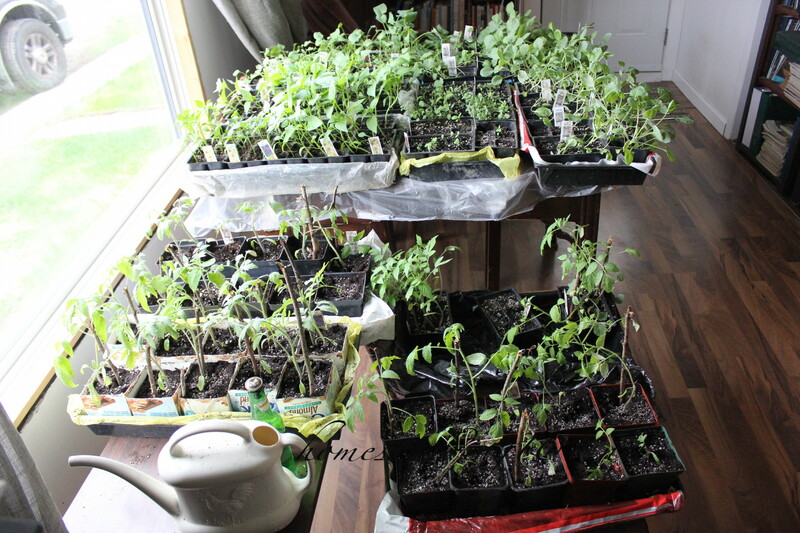 This year we grew some of our own vegetables from seed for transplanting into the garden. These were tomatoes, cabbage, brussels, broccoli, oregano, basil. Everything grew and grew. This is unusual for us. More often, the plants are spindly and small and they take more work than is preferred to get them to live. This time we ignored them, so I guess that is why they grew so nicely. We will be moving them out into the shed soon for the nights and in the day they will be somewhat protected outside until they harden a bit. We did transplant the tomatoes, which we never do, so I guess that does count as not ignoring them. Maybe it is just one of those years. We finally got around to planting our vegetables. We grow all of our own vegetables each year. This year we are going a bit crazy and so far have 9 trays. That may not sound like much to some, but with restricted space indoors it really is a lot. We are especially proud of our beer bottle seedling waterer that my mother-in-law made decades ago. 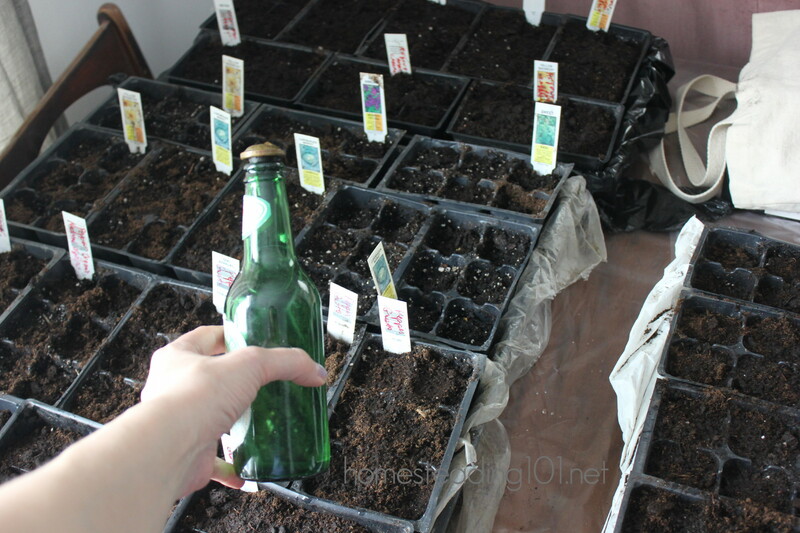 I think the bottle has been replaced, but the cap on it has just enough small holes to water the tiny plants carefully. It works great and was free. The trays sit on he dining room table in front of the window and on a smaller, old coffee table that we only bring in for this purpose. Naturally, we had to buy potting soil but one day I hope to make my own. Hopefully everything grows well this year. Our garlic harvest from last fall is still going strong. To date, there has been only one or two rotten cloves – that’s it. It is completely different from the previous two years in which we lost quite of bit of our harvest and had to quickly make garlic powder from the rest of the drying cloves. Many of the cloves are starting to sprout but no mould at all. The taste is still good as well, and we are eating some everyday!